We provide an unrivalled service by our team of English pest controllers. We not only treat the reported pest but also inspect the property for the CAUSE of the infestation and give free advice on any areas that may also be a problem. For clients that wish us to organise a Call Out through a third party will be charged a 30 euros administration fee on top of the call out charge.. 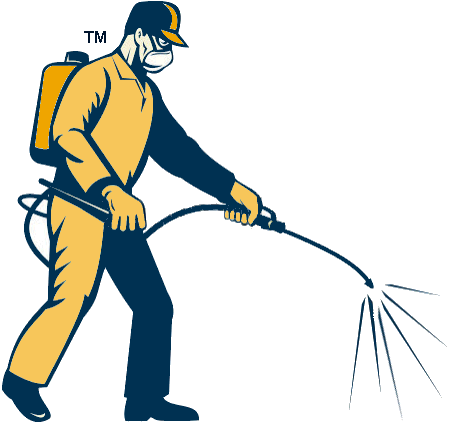 If the pest cannot be identified, or the extent of the infestation cannot be estimated (e.g. Termites), then a visit from our consultant to inspect and advise, followed up with our written report is a great way to start the process off. 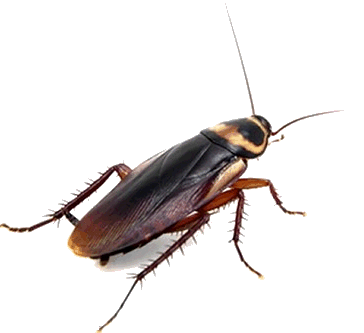 We will call out twice per year to inspect the whole house and gardens for, Cockroaches, Ants, Wasps, Black Mould, Beetles, Termites, Woodworm (Termites and Woodworm may need second treatment), Bed Bugs, Fleas and Rodents. A third call out (at the owners request) for a specific reported pest is also included in the yearly cost. * We supply Products and Services on the understanding that you have read the information provided on our website. Terms and Conditions apply to all our Products and Services.